Suzuki’s popular scooter, the Access 125 just got updated. Suzuki Motorcycle India Private Limited (SMIPL) has now introduced the Access 125 with Combined Brake System (CBS) and have also launched a Special Edition of this scooter. 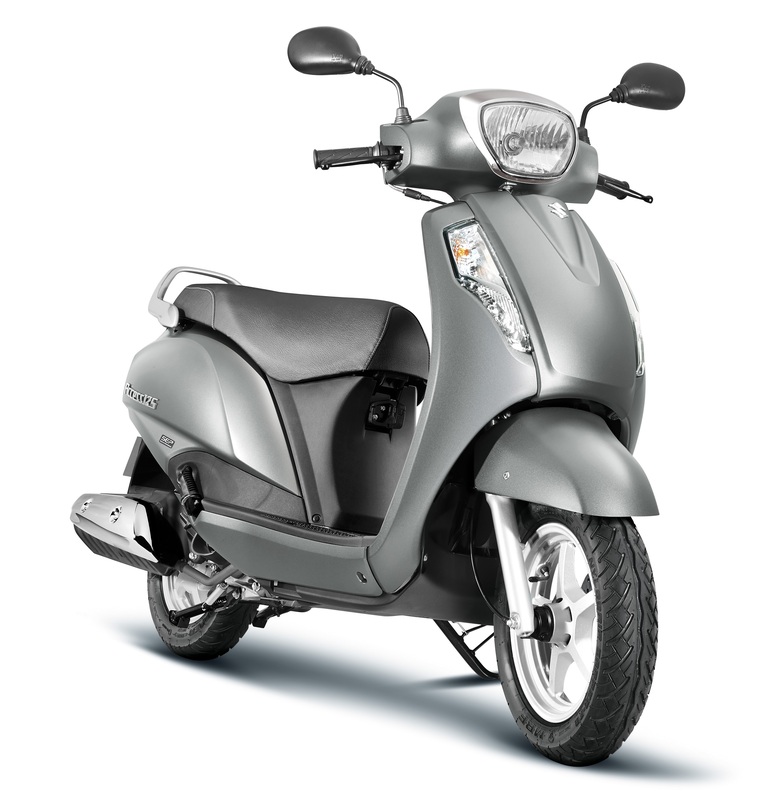 The Access 125 Special Edition also gets new paint option – Silver with beige leatherette seat. Ahead of government making it mandatory for existing two-wheelers, Suzuki has stepped up and introduced the CBS variant for the Access 125. All scooters & two-wheelers up to 125cc will need to be equipped with CBS. With this technology, the Access 125 allows rider to operate both brakes while using the left brake lever only. This CBS feature is reportedly working in reducing the braking distance. The Access 125 Special Edition comes with black alloy wheels, tan plastic panels, round chrome mirrors and Special Edition logo. 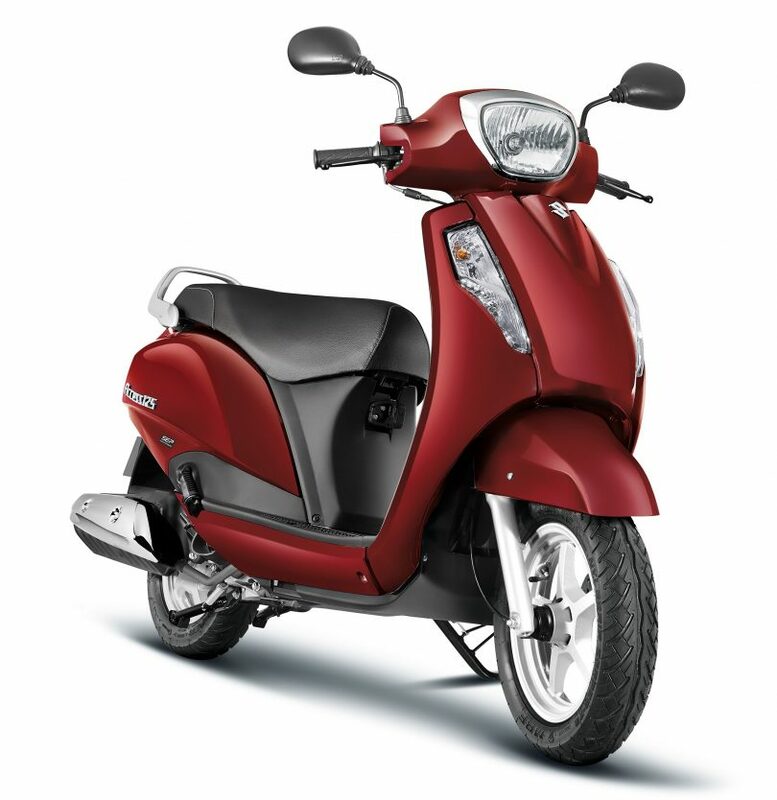 The Access 125 CBS has been priced at INR 58,980 while the Access 125 Special Edition is priced at INR 60,580 (ex-showroom Delhi). The Suzuki Access 125 is powered by a 124cc, single-cylinder, air-cooled, SOHC, 2-valve petrol motor producing 8.7 PS of power and 10.2 Nm of torque matched to a CVT gearbox.